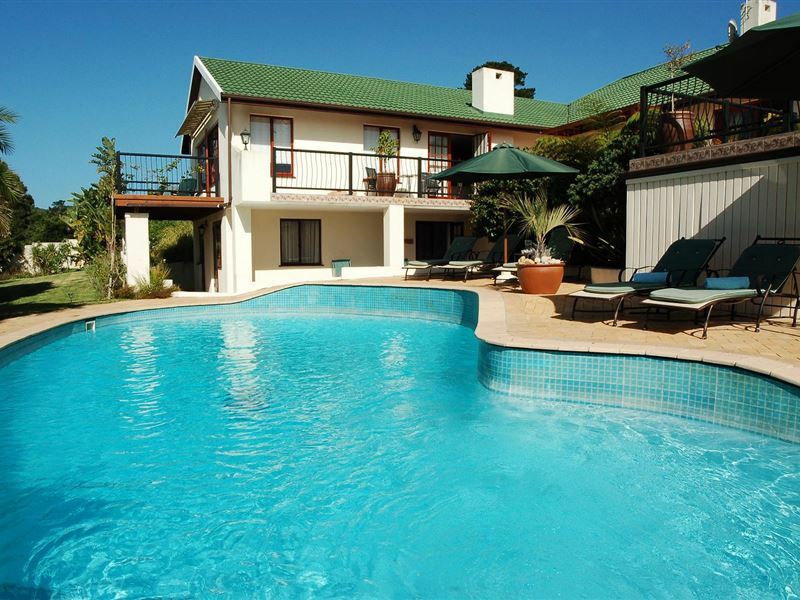 The Knysna Country House offers stylish yet comfortable 4 Star accommodation in the peaceful and leafy suburb of Hunters Home in Knysna, along the splendid Garden Route, less than two minutes from the Knysna Golf Course and not even 5 minutes from the Pezula Championship Golf Course, while the Jack Nicklaus’ signature course of Simola is a mere 20 minute drive away. 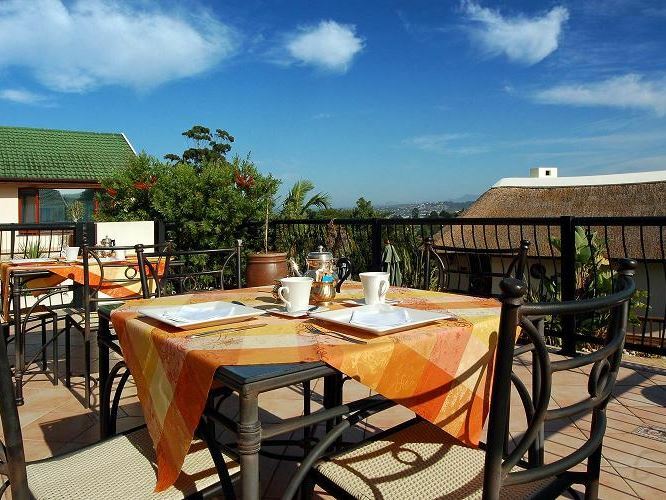 The guesthouse offers bed & breakfast with a variety of rooms to choose from. 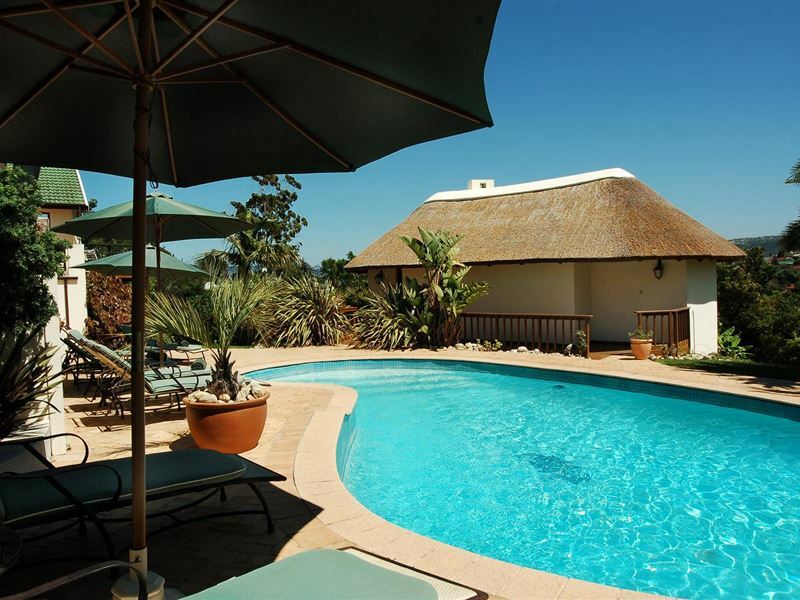 From the entry-level Standard Rooms to the more spacious and luxurious Luxury Rooms, and from the thatched Luxury Garden Cottage for our honeymooners and guests looking for a bit of privacy, to the Family Unit for families or friends travelling together. The Norwegian owners Anita and Jarle Gjerde have opened their home to be run as a guesthouse by us, Erik Ekkelkamp and Ypie Kingma. We are originally from The Netherlands, but made South Africa our new home in 1999. We have been in the hospitality industry ever since, run an exclusive tour company as well, and look forward to sharing the secrets Knysna and its surrounding areas offer with you! 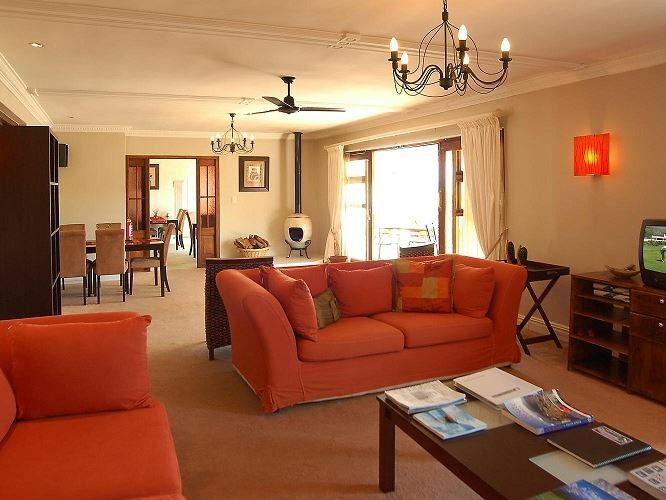 Welcome to the Knysna Country House! Great experience, lovely room with awesome facilities and friendly staff. Great smiles from the personnel, great food, cool ambiance on the terrace where locals and tourists mix well! The view on the heads is great! Go there, you won't regret it! The rooms had visble cracks on the wall and ceiling. No Air-conditioning. No screens on the widows. 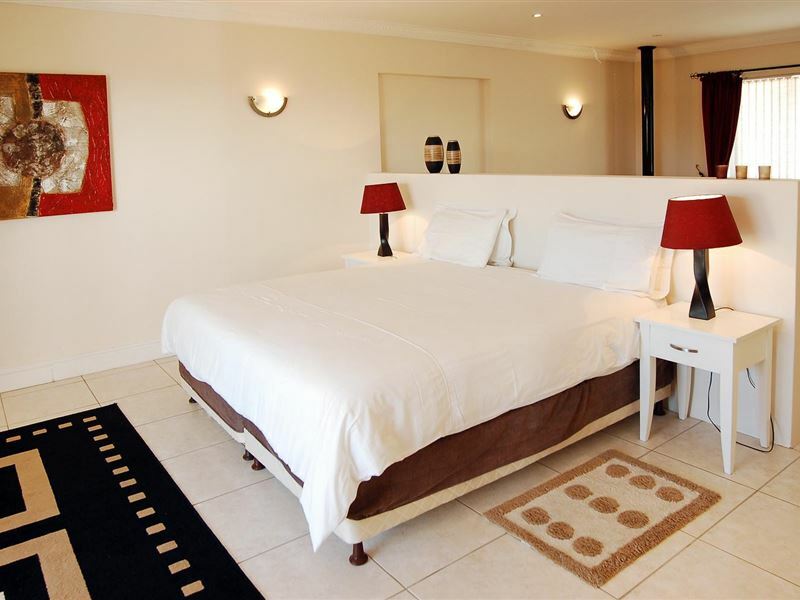 A very comfortable, quiet guesthouse, close to all the attractions in Knysna. Excellent and helpful staff ready to cater to all your needs and offer friendly advice. The breakfast is superb. Kerri was very welcoming. I recommend your stay here. Thank you for everything. Bad experience, dirty bathroom, no aircon, snowing television screen, dogs in the breakfast room, no view on garden, and this was a luxury guest room. The room was very noisy, you could hear your neighbors in bed.The lady owner, Dutch Friezin, told us: you are as guest in my house and if you are satisfied you can go. How kind?And this was not for free.Don't go. Advice for Fairfield and Fox Reizen, don't book this again for Dutch travelers. 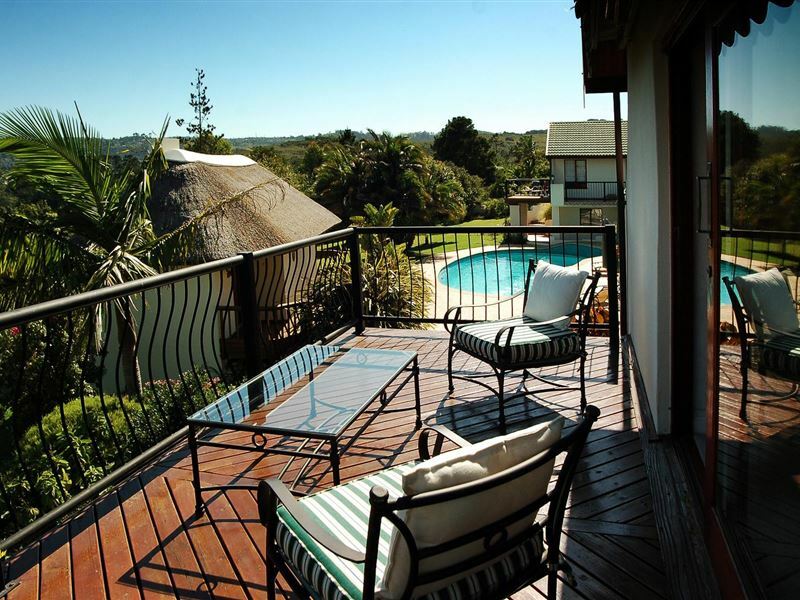 We loved staying at the Knysna Country House and will definitely return! The service was superb! Ypie, Erik, Sandy and the staff made us feel like family from the time we arrived. Rudi and I will always treasure the time spent in our hearts. If in Knysna, you need to spend your nights here. 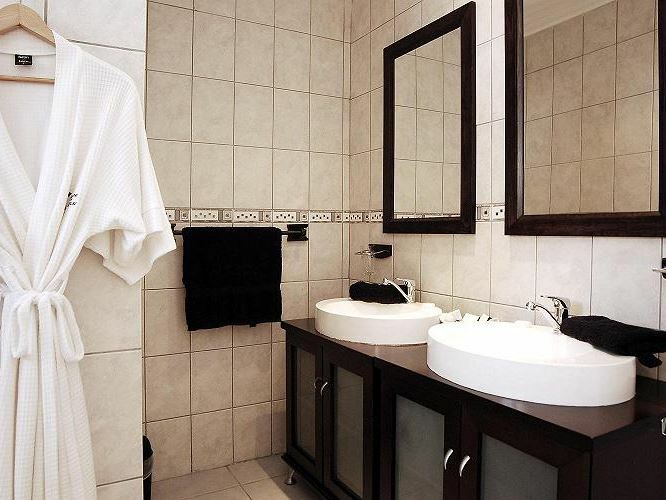 Everything well organized, big rooms, and above all, very co-operative staffs and owners. 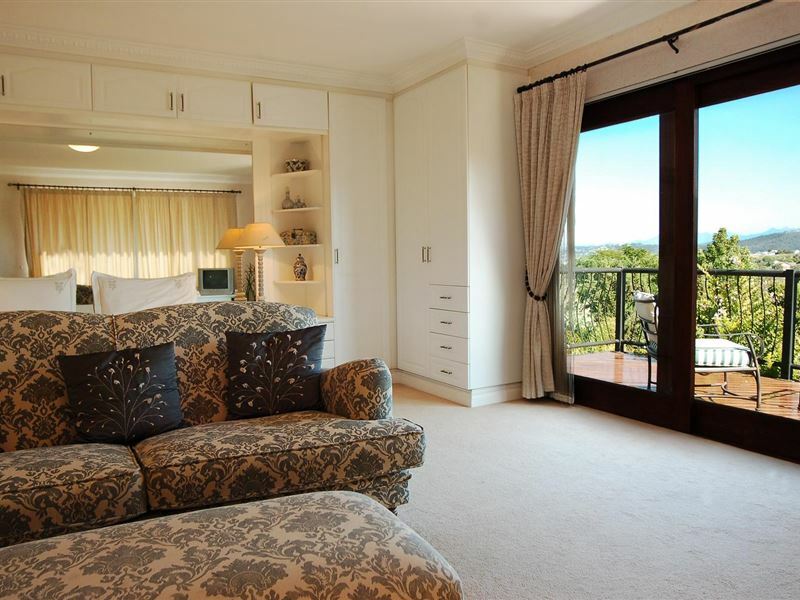 Request a quote from Knysna Country House at no obligation. 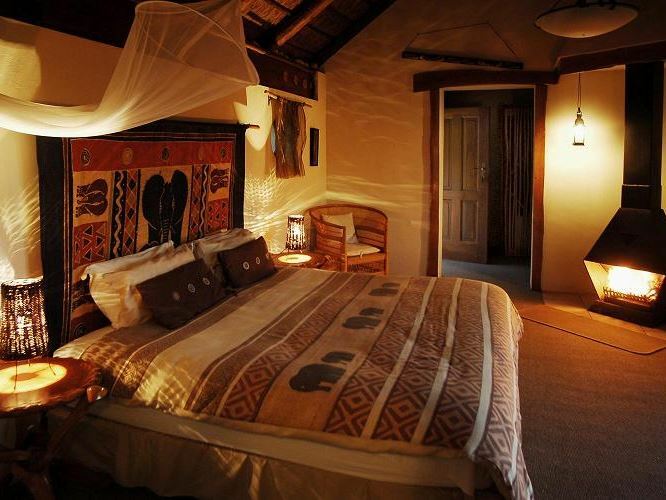 Accommodation with 4x4 trails in mind. Please contact the Knysna Country House to discuss your particular offroad requirements.